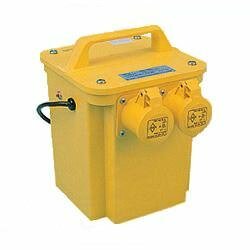 Select from our variety of on-site transformers and voltage splitters which are designed for reducing or increasing the voltage of an alternating current. 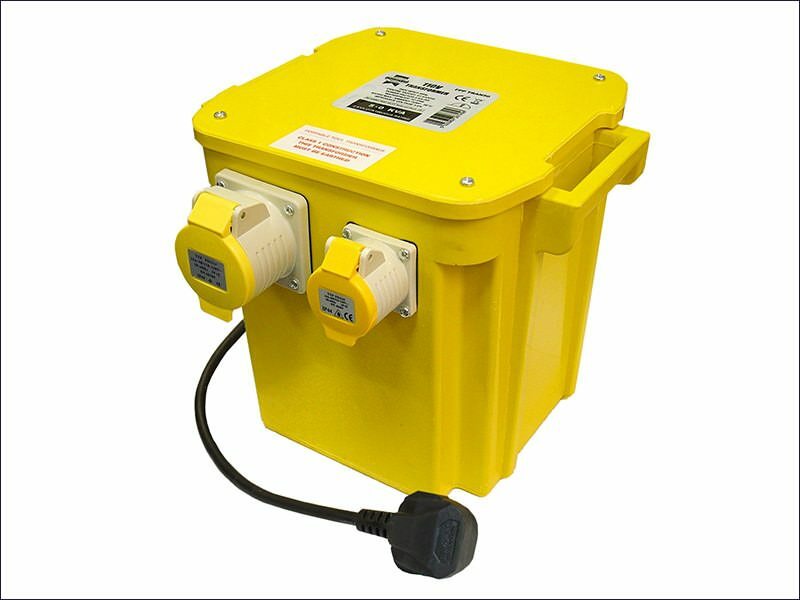 The products in this range include 3.3kva dual socket transformers, 4 way split boxes, 5kva transformers and 110 volt 3 way splitters. We provide a fast and secure delivery service on all of our products to ensure it reaches you on time. A Next day delivery can also be available on items we currently have in stock. We will even provide a free delivery on any order over £100. If you need to contact us about any item or have a question about a product, feel free to speak to one of our customer support members on 01206 823448, email sales@sibbons.co.uk or via the website. We make sure to answer to all enquiries made rapidly ensuring we leave every customer satisfied. 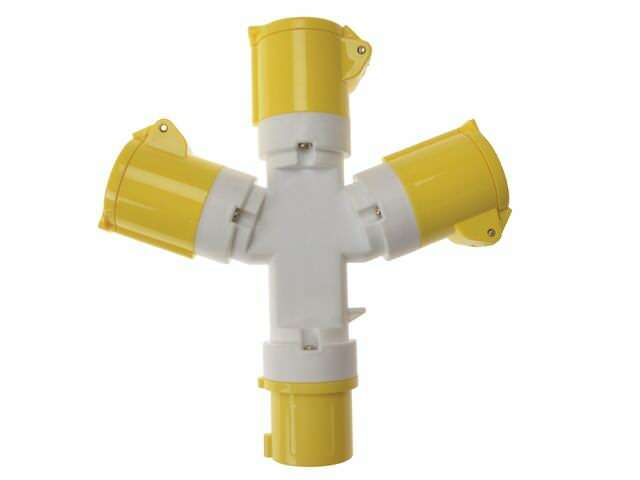 The Faithfull SOCK3WAY splitter creates three separate 110 Volt 16amp outputs from one 110 volt input. 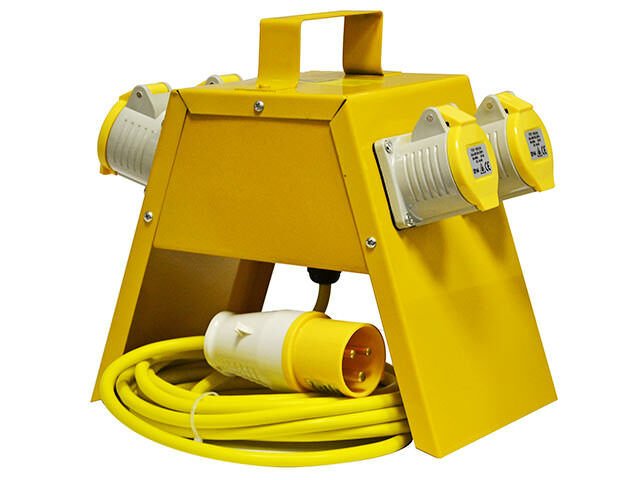 16amp, 110v 4 way splitter box. Designed with extra protection against the weather as well as thermal overload protection.